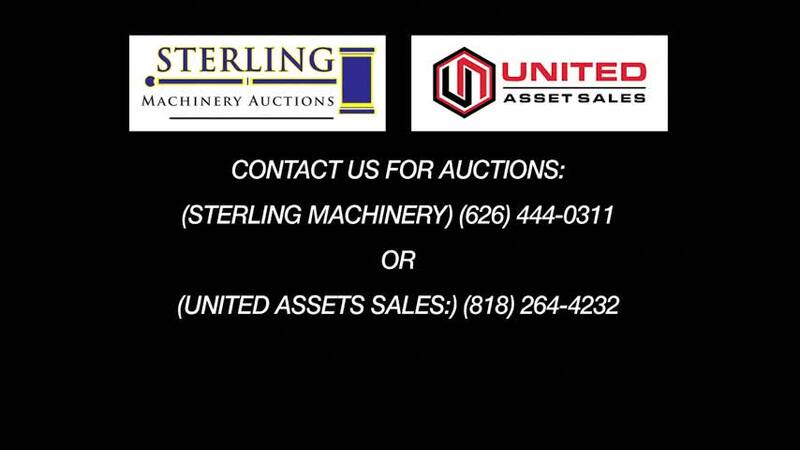 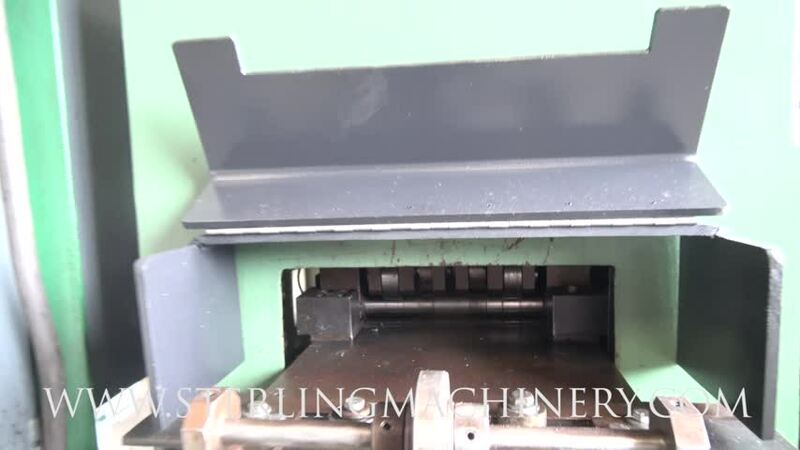 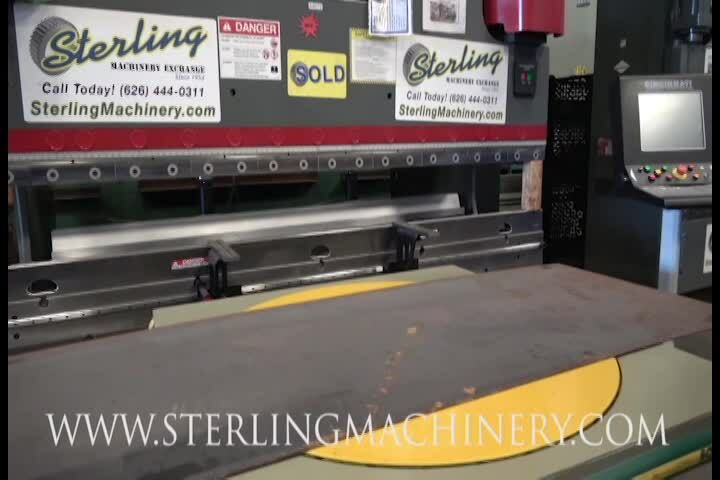 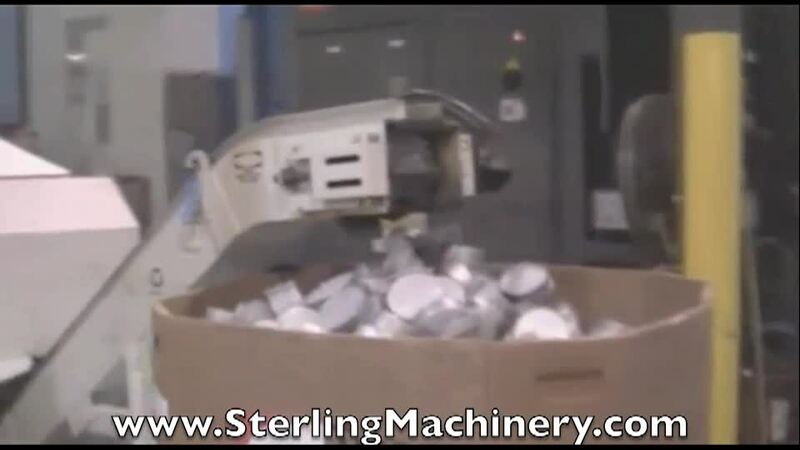 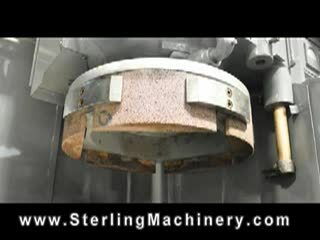 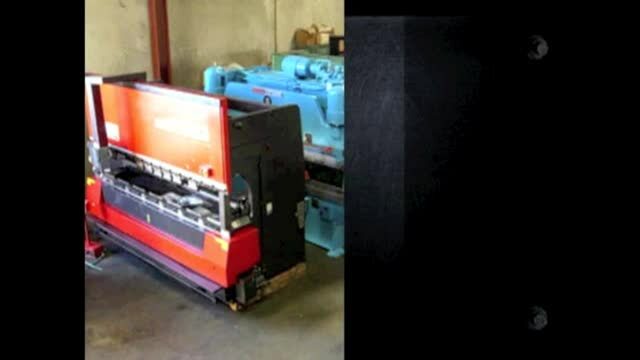 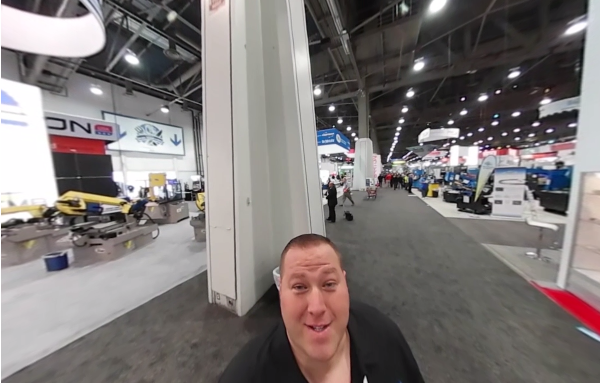 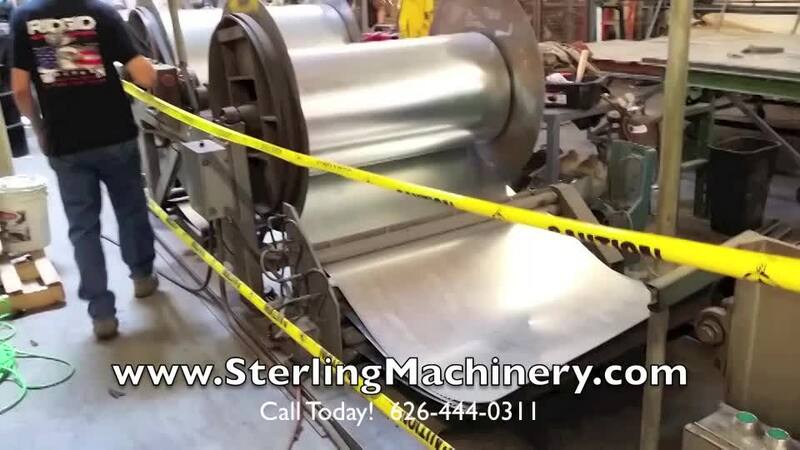 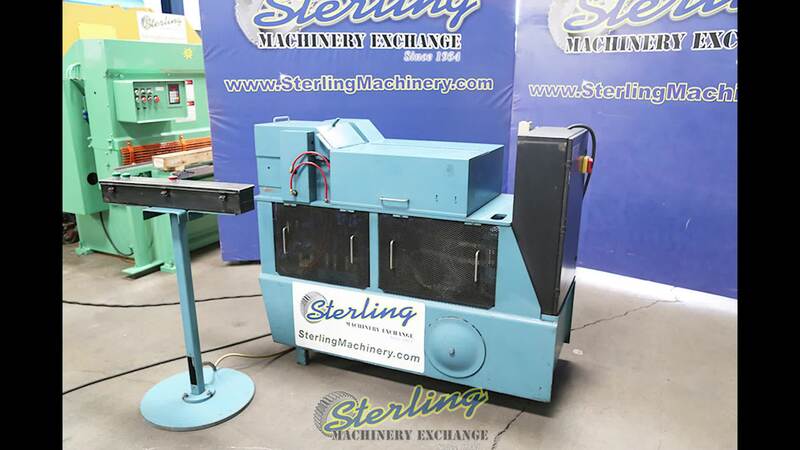 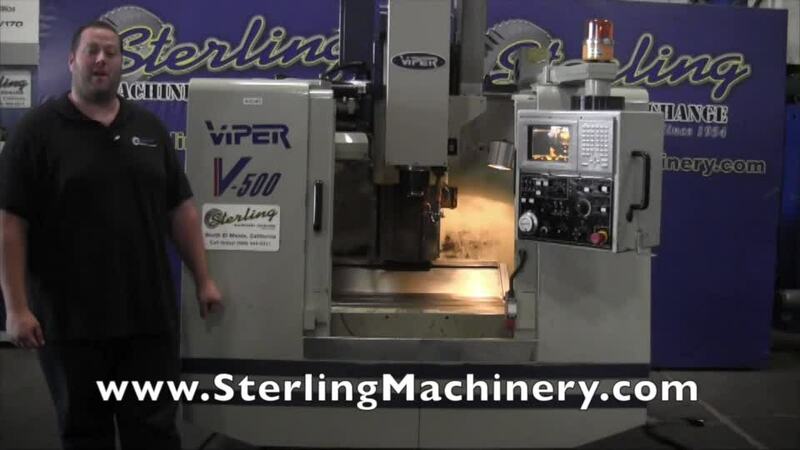 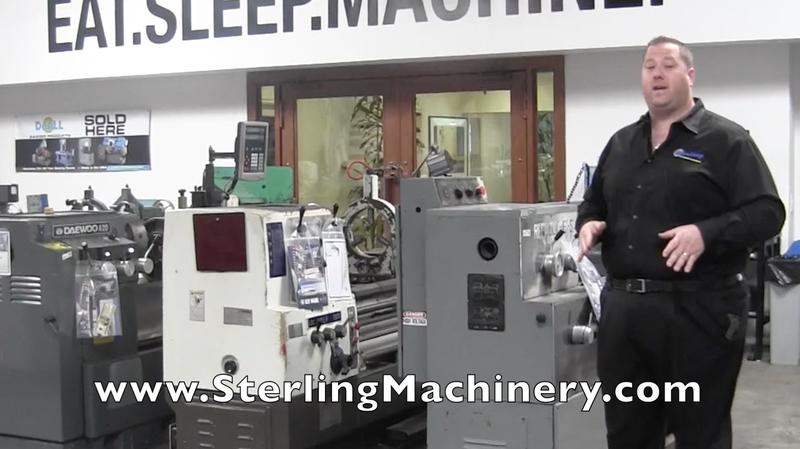 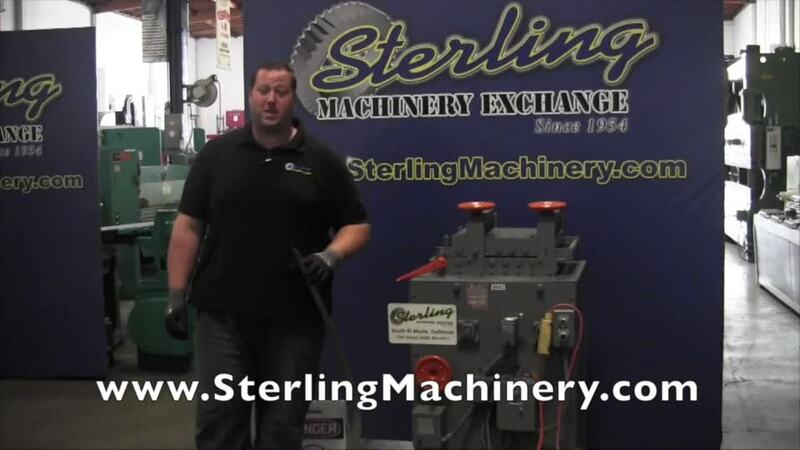 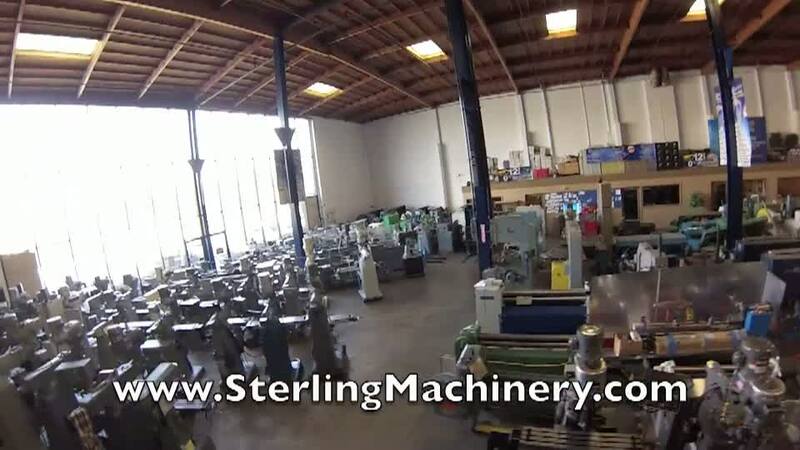 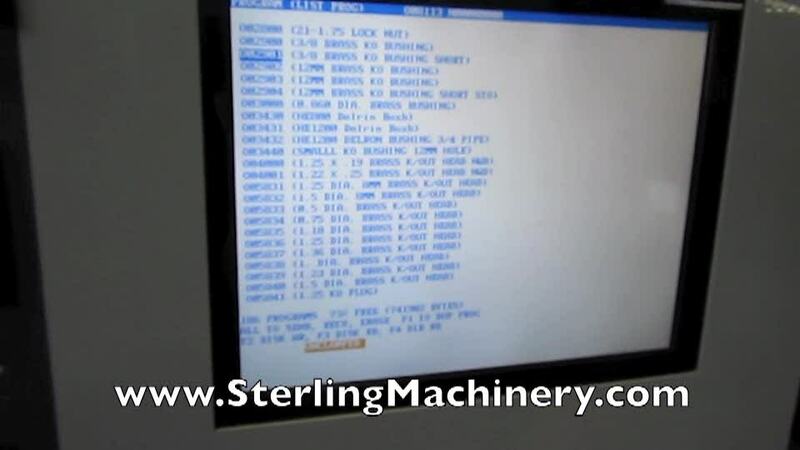 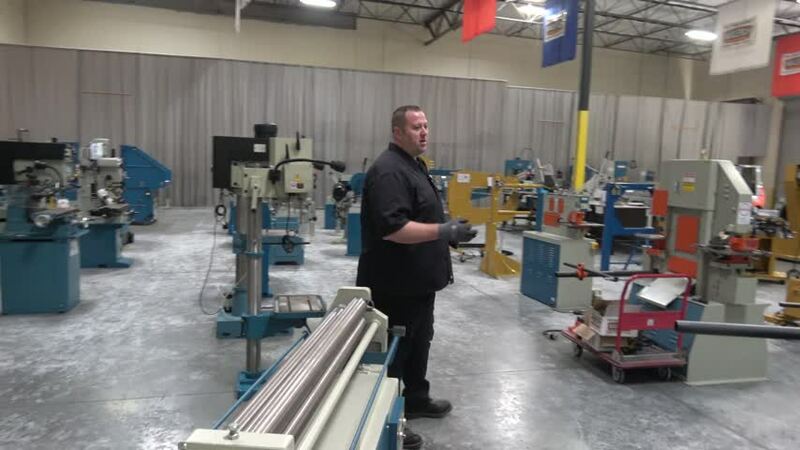 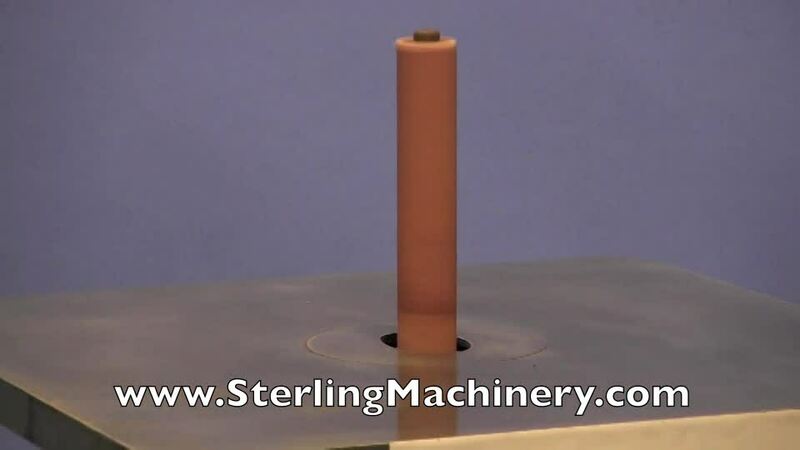 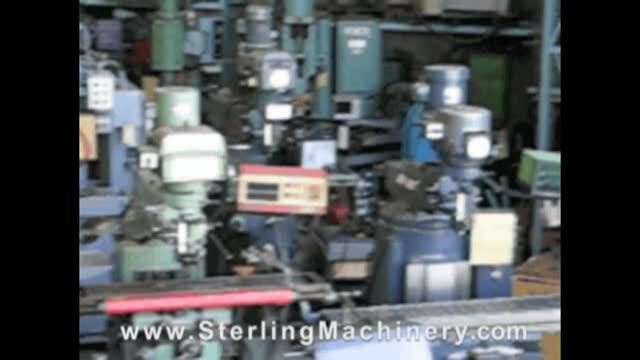 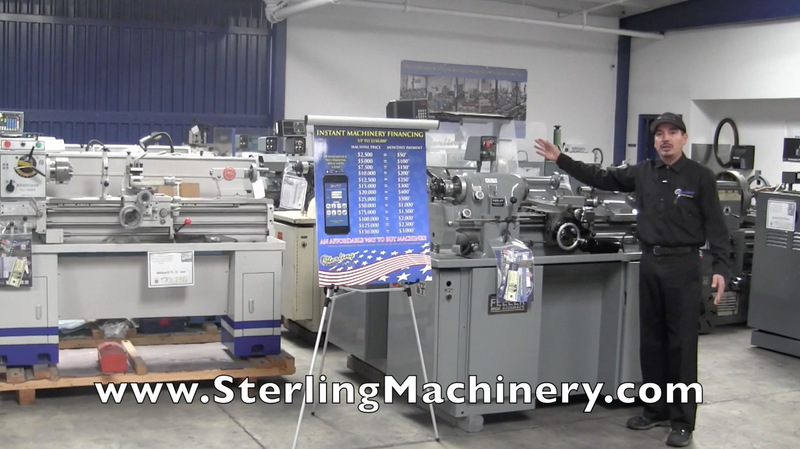 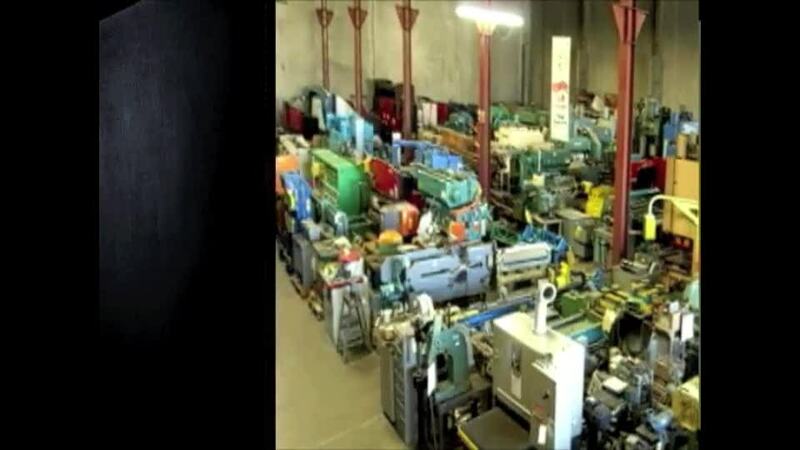 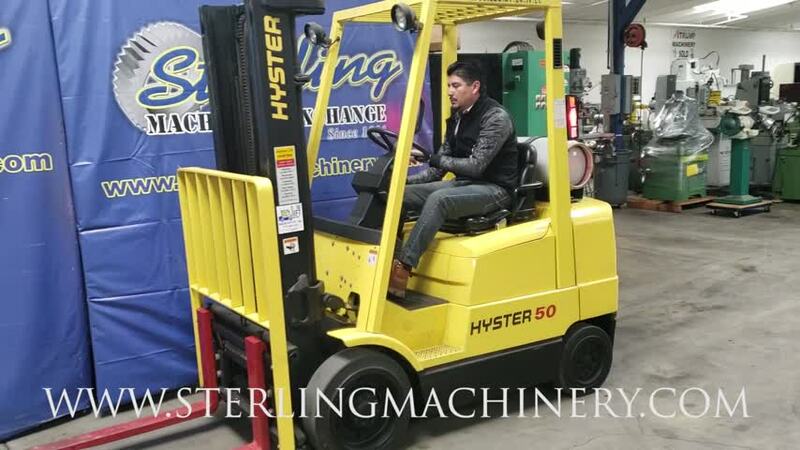 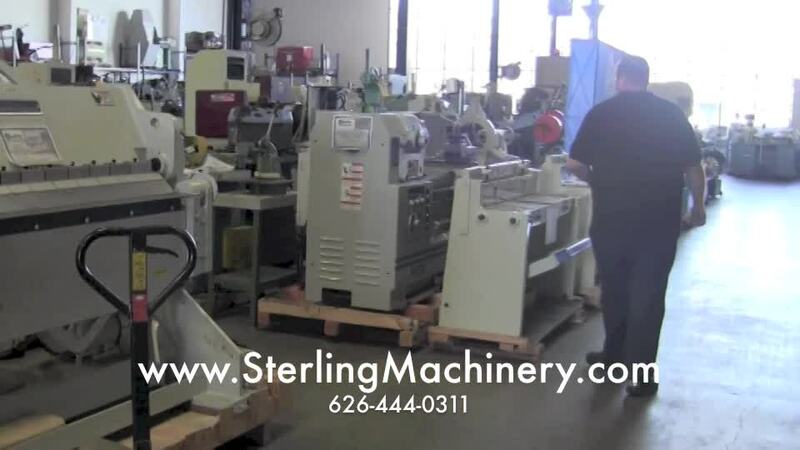 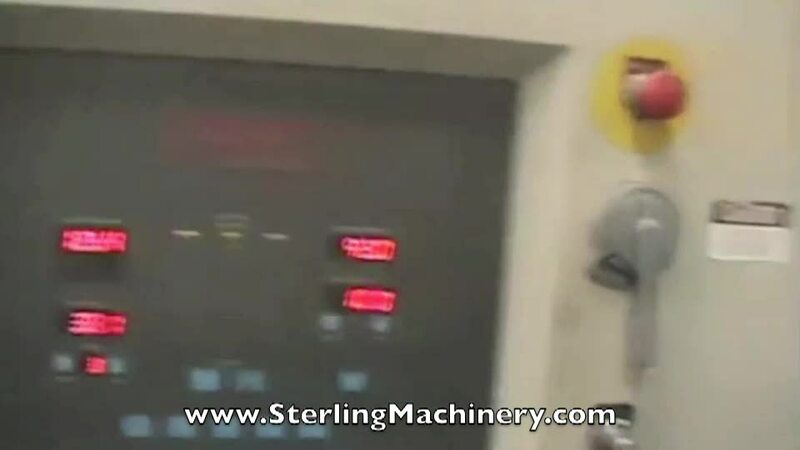 Sterling Machinery Drone Delivery of a 2,000 lb Milling Machine! 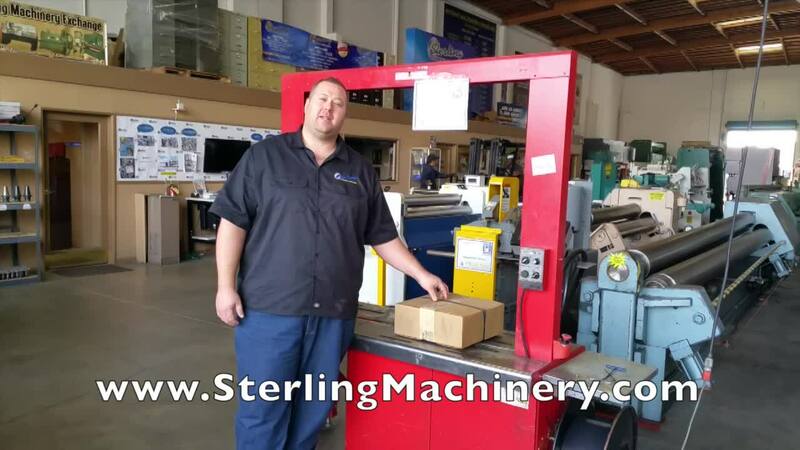 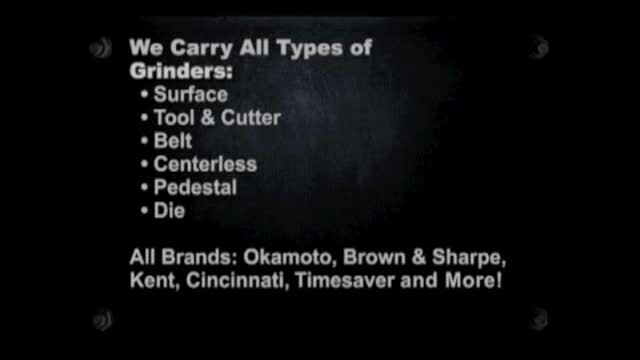 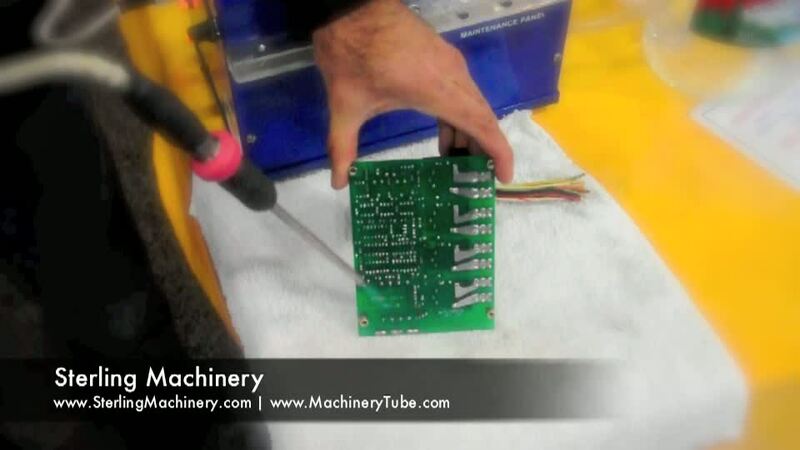 Call for a Shipping Quote Today! 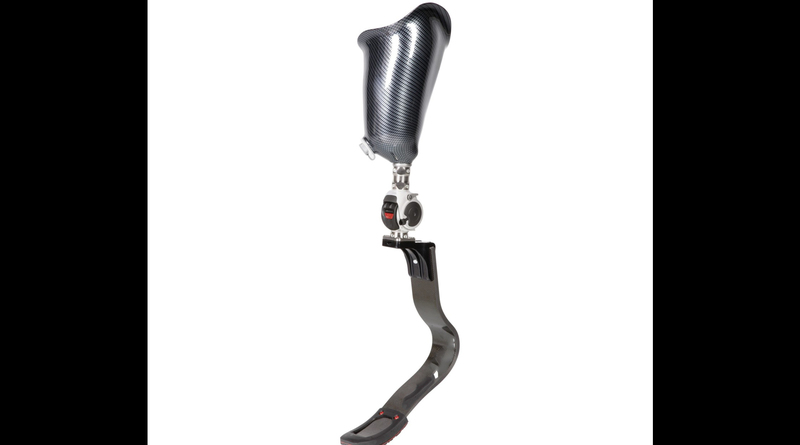 Game Changer Feet Prosthetic Foot Design. 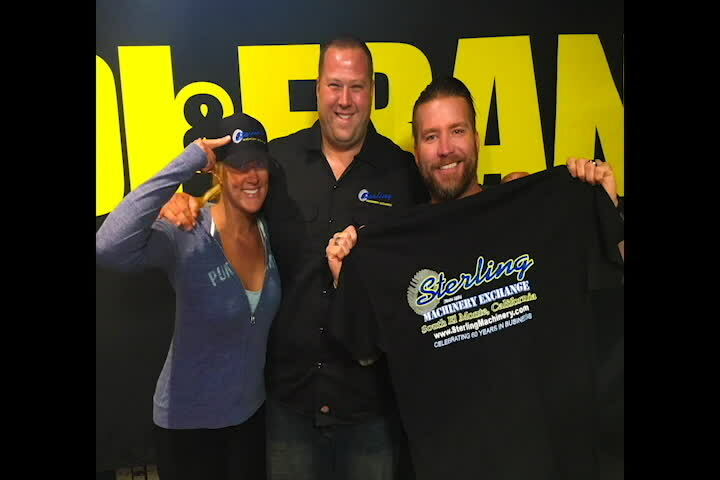 Call to donate and give the chance for someone to walk, run, hike, and jump like never before. 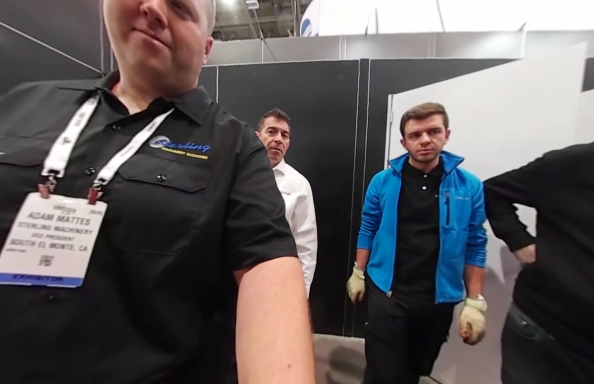 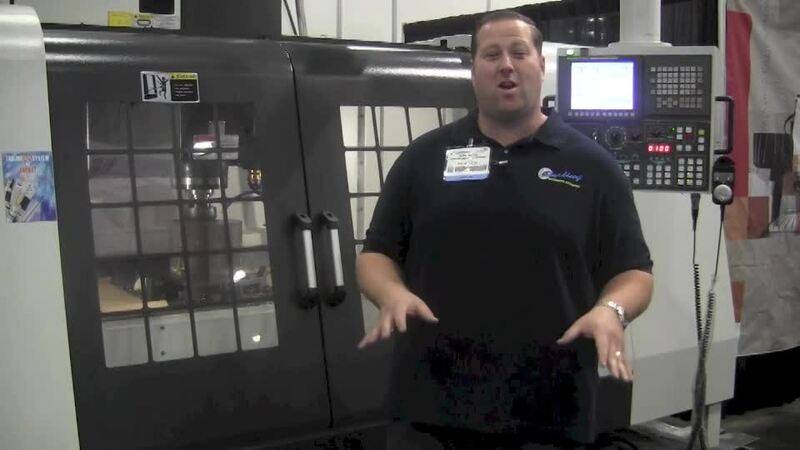 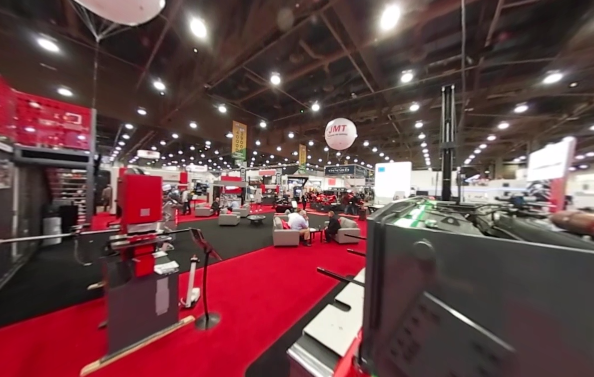 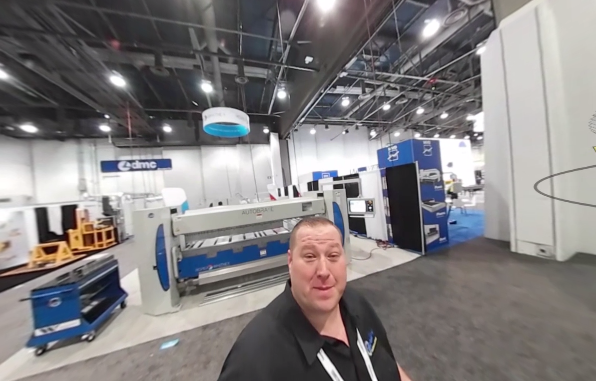 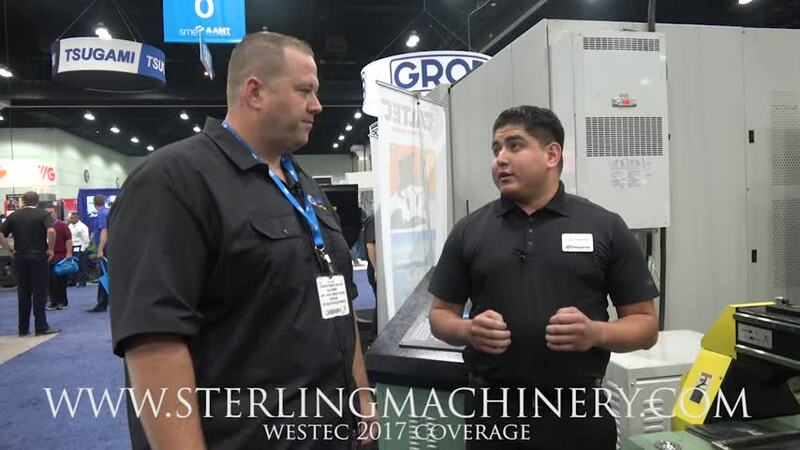 Sterling Machinery at Westec 2017 Machine tool Show Piranha Plasma Tables C404.